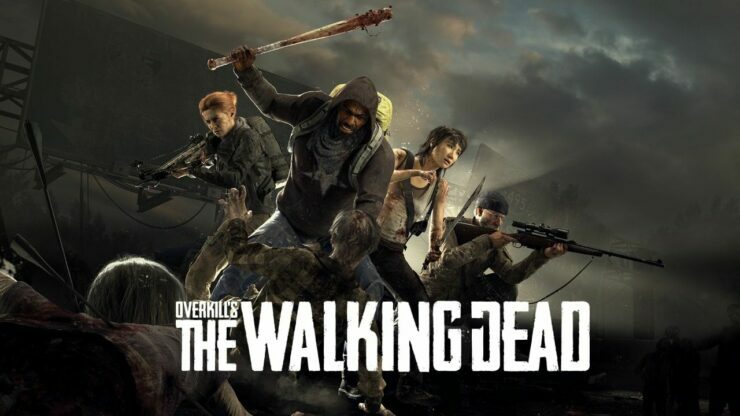 Skybound Games, a division of Skybound Entertainment, announced today to have terminated the contract it had with Starbreeze for Overkill’s The Walking Dead. As a result, the game won’t be developed any longer. Skybound released the following statement, apologizing to fans of The Walking Dead IP for the game’s underwhelming quality. The disappointing release of Overkill’s The Walking Dead continues to spell all kinds of doom for Starbreeze. Its low sales caused the publisher to file for reconstruction a few months ago. According to a statement Starbreeze released to VG247, the Season 2 update may still be pushed to existing owners even if the game might be removed from Steam entirely. The product is expected to be removed from new purchases on Steam within a near future. Starbreeze and Skybound are in discussions about the agreement and Starbreeze is trying to resolve the issue to find an amicable solution with the ambition to finish and deliver season 2 of the game. Just last week, 505 Games, which was meant to be the publisher of the game on consoles, assured fans that Overkill’s The Walking Dead wasn’t canceled on PlayStation 4 and Xbox One, only delayed. Now, though, it seems likely the title will never see the light of day on either platform.